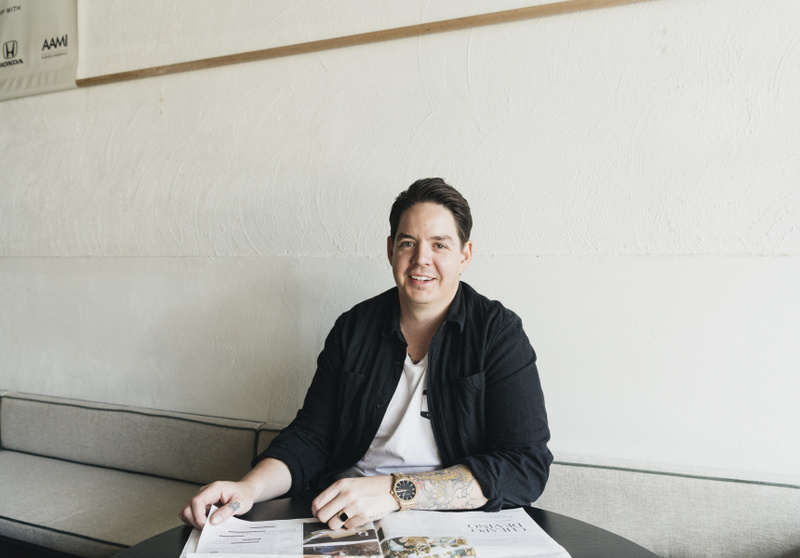 With the Broadsheet Kitchen in full swing, we asked resident chef Matti Fallon to show us how to make the restaurant’s seafood star. 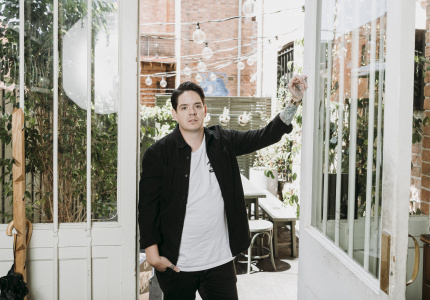 He’s applied that nostalgic lens to his residency at Broadsheet Kitchen, a culinary incubator that places up-and-coming talent inside Scott Pickett’s renowned Saint Crispin restaurant on Smith Street, Collingwood. 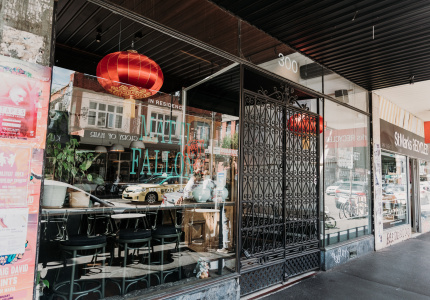 Fallon’s menu features modern twists on classic dishes such as lemon chicken and san choi bao. 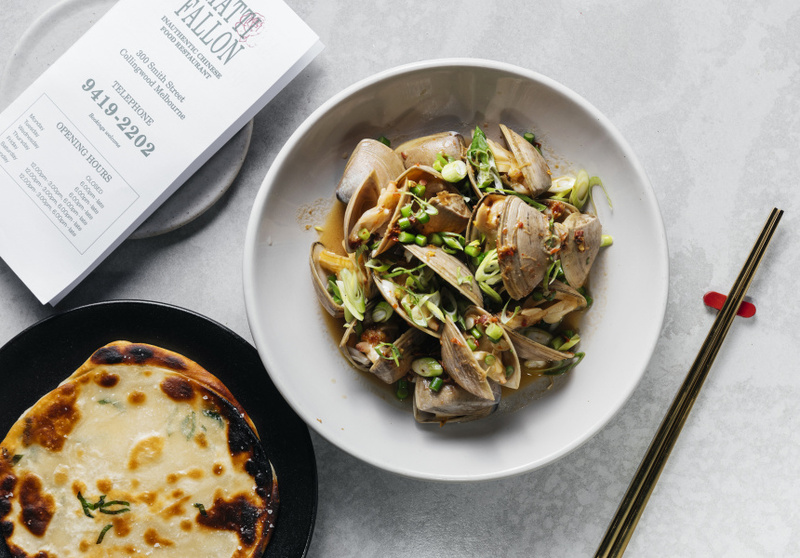 Those childhood pippies have been reinvented as the fragrant XO Clams, which are flushed with “a rich seafood broth” and served with spring onion pancakes on the side, intended for mopping up the soupy sauce. It’s something to “have a little fun with,” says Fallon. When Fallon presented an early draft of the recipe to Pickett, feedback was swift but simple: make it richer. 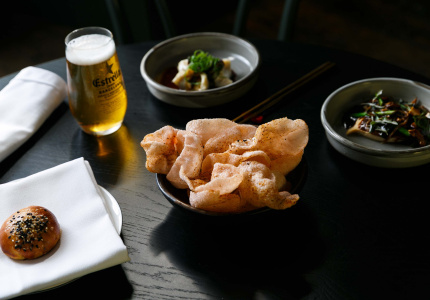 The result is an XO sauce (a condiment that only began to appear in Chinese cooking in the 1980s) that’s prepared in-house with ingredients ranging from dried shrimp and scallops to pancetta and chilli. Fallon reduces the liquid until it becomes an oozy, caramelised sauce. After cooking some chopped garlic and shallots and deglazing the pan with shaoxing wine, Fallon adds in the diamond clams and garlic shoots, swirling the ingredients for a couple of minutes before steaming with the XO sauce. A couple minutes later, the lid is removed to reveal a steamy spectacle for the senses. Here’s how to make Fallon’s XO Clams at home. Heat the oil in a large saucepan and add chopped garlic, shallots, pancetta, shrimp and scallops. Cook until the ingredients begin to colour, stirring occasionally. Add chillies, shrimp paste and sugar and stir for around 10 minutes, until caramelised. Add chicken stock and reduce by half. Remove from heat and transfer to a food processor until finely chopped. Can be used straight away after cooling, but it’s ideal to let the flavours soak through the sauce. Add sesame oil to a pan on medium heat, then add remaining chopped garlic and shallots. Deglaze with shaoxing wine, then add clams and garlic shoots and move around the hot pan for 1-2 minutes. Work XO sauce through the clams and then cover with a lid to steam for 2-3 minutes, until clams are all open and cooked. Transfer to a large bowl and garnish with spring onions. Serve with steamed rice. 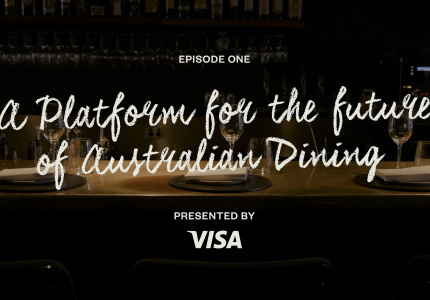 To try this dish yourself, head to Broadsheet Kitchen. 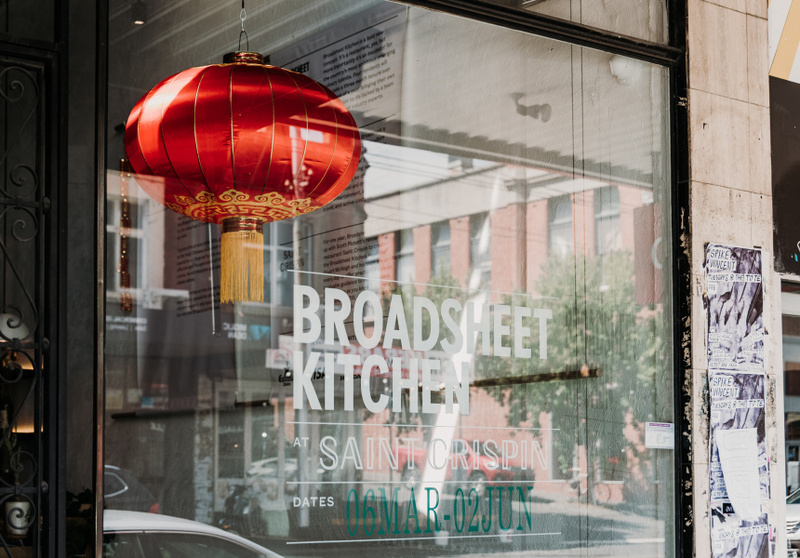 To receive updates about the Broadsheet Kitchen, follow @broadsheet_kitchen on Instagram, subscribe, or read about what else has been going on.